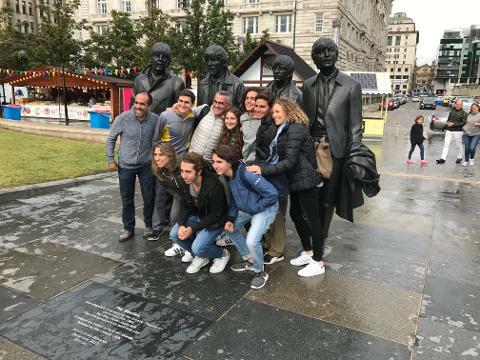 Lighthearted 90 minute Walking tour for Liverpool delegates with a local tour guide - available in 6 languages. 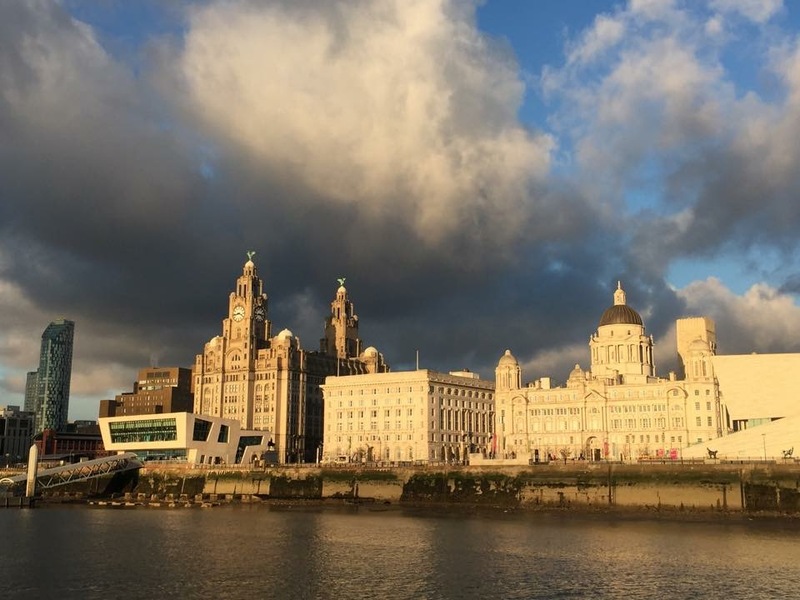 Lighthearted fun 60 to 90-minute walking tour from the Liverpool Convention Centre through the Royal Albert Docks and along the waterfront. 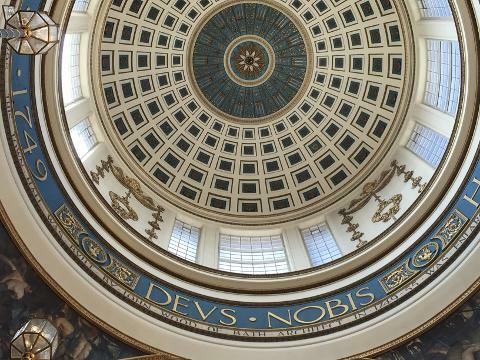 This tour is available in English, French, Spanish, German & Mandarin, if you want it in other languages please email us. 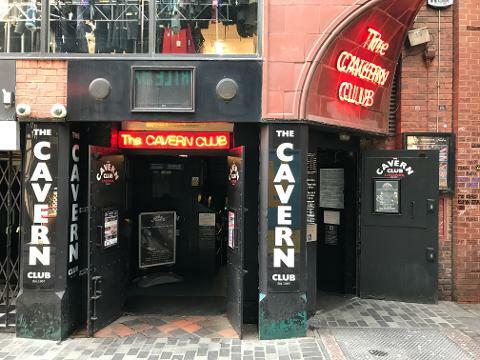 Let your local tour guide show you how and why the city has changed, especially after Liverpool was European Capital of Culture in 2008. 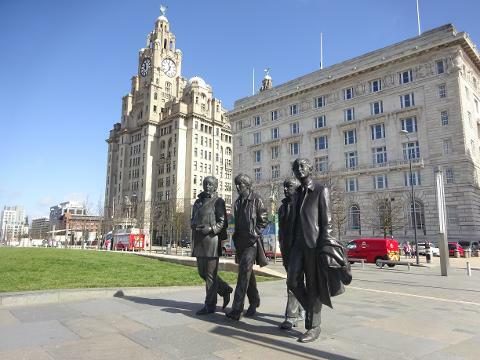 Learn all about the legacy left by the Beatles & the maritime history and the story of the ill fated Titanic which was registered in Liverpool. 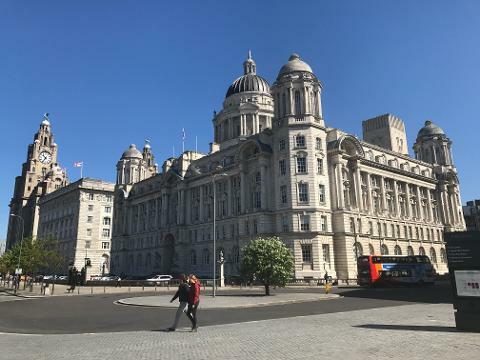 Depending on the time of your tour there might be the opportunity to have a quick visit to the Maritime Museum or the Museum of Liverpool and to have a look inside the fabulous Port of Liverpool Building. 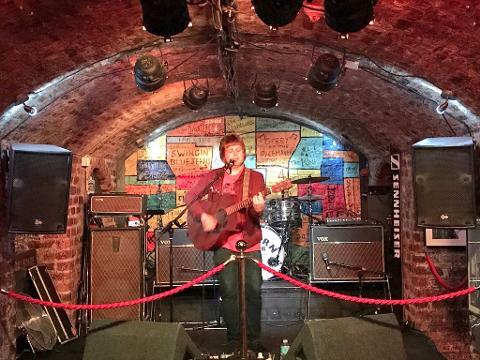 During the week it is also possible to finish the tour with time to visit the Cavern Club - Please note that on some evenings there is a small entrance charge of around £2.50 which is payable on the door. 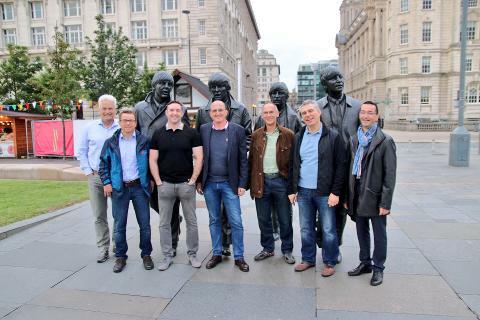 We can tailor this tour to suit your group and we can start it at your delegates hotel and finish at a Liverpool Restaurant if you have dinner booked. There is the option to book a Welcome drink (which we can have at a local pub on route) and a dinner which you can book with this tour at check-out.